I think it’s safe to say that all of us have met a “horse person” before. No, not a person who is part horse, but a “horse person.” In elementary school, it usually took the form of a girl (horse personhood is not relegated entirely to females, but go with me) who wears horse printed sweatshirts, has horse stickers on her horse trapper keeper, and if she’s well-off, a horse. She typically wears horse riding pants to non-horse riding events, and does a book report on Black Beauty multiple times. Later in life, “horse people” are adults who live, breathe, and think in terms of horses. They love horses so much that it’s a little bit creepy. Listen, I’m not here to judge you for what you like or don’t like, and if horses are your thing, then by all means, be a horse person. I will certainly admit to being a bit horsephobic myself, and as such, I’m biased against many horse things, but still, horse people freak me out to a degree. I’m sorry, it’s just how it is. Fandom is one thing, but I’ve never met a horse person whose love for horses wasn’t a little bit...off. And as a person who is at best disinterested in horses, and at worst, terrified of them, it takes a lot for a movie about horses to move me. The Mustang, against all odds, moved me. It’s not the most dense movie, nor is it the most interesting, but it’s short, honest, and simple to the point of feeling pure. Plus, it’s a window into ways we can work to improve our prison system, which is an issue I care about much more than I care about horses. 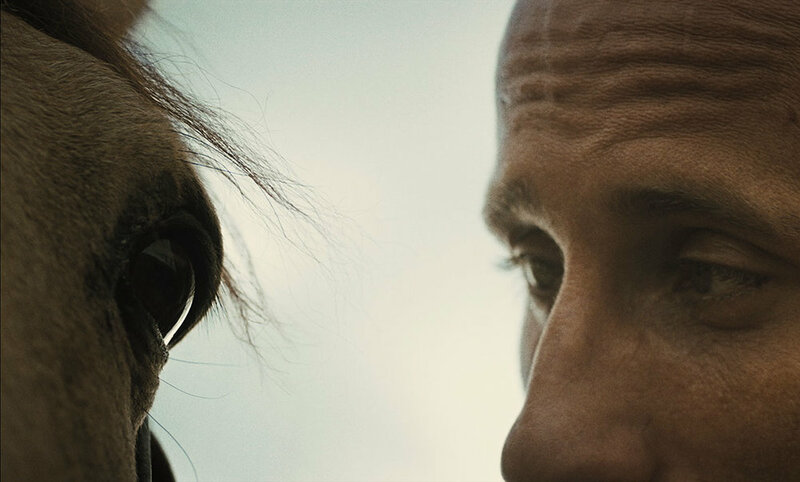 Matthias Schoenaerts plays Roman, a convict who looks, sounds, and acts like a horse. He has a daughter who isn’t as fond of him as he’d like, and a sentence that will be leaving him out of her life in a functional sense for a long time. He’s just been transferred to a facility which uses inmates to train wild horses for auction. Roman is placed in this program, and his aggro posturing makes him resistant to the task at hand, until he meets a mustang who is just like him: angry, uncontrollable, and full of promise...if only someone would give him a chance. This is the mutual story of a non-horse person becoming a horse person, and a non-person horse becoming a person horse. Together, they learn to become better people/horses. It’s a very basic story, which goes through the motions with a believable (albeit melodramatic) flair. This is “a boy and his pet” at its most simplistic, and for what it’s worth, it works wonderfully. Kudos to the filmmakers for avoiding giving too much personality to the horse, because that would have certainly made me wish for the animal to begin speaking. That’s just how it works for me. Take War Horse for example. Good movie, not great, but in the moments where the horse is running through the battles of the Great War with nobility, I couldn’t help but be distanced from the notion that this horse is behaving in any way divergent from “terrified animal” regardless of how he is framed. He’s a horse. Listen, I’m not saying that horses can’t feel, or that they have no personality. I’m just saying that horses are weirdly un-cinematic in an emotional sense, and if you want to imbue one with character, it simply has to be able to talk. The Mustang smartly puts all of the emotional weight on Roman, allowing us to project it onto the horse (named Marcus, or Marquis, depending on who is speaking) as we see fit. 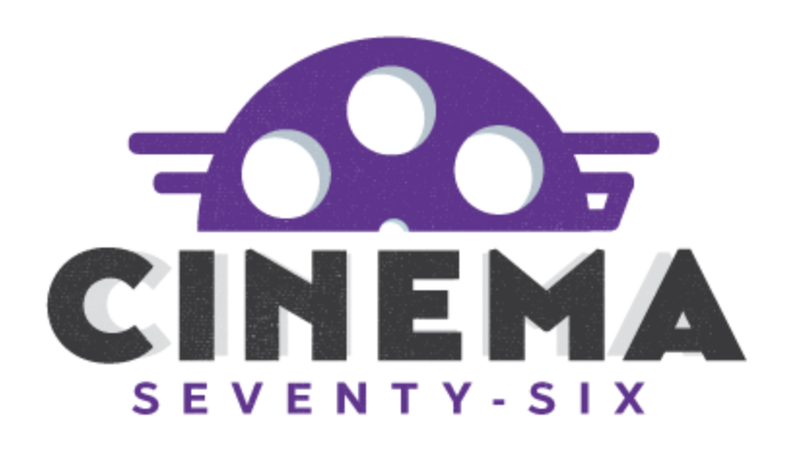 It’s smart, and it helps the film avoid cliche. That said, if the horse talked, it would’ve been the greatest movie of all time. As the movie trots along (horse pun!) and we learn more about Roman’s circumstances, the script, by Mona Fastvold, Brock Norman Brock, and Laure de Clermont-Tonnerre (who also directed) walks a fine line between forgiving Roman’s indiscretions and advocating for his ability to grow from them. It’s a difficult balancing act, but The Mustang pulls it off. As it should, considering that the heart of this movie is all about the restorative powers of dignity, especially when it’s provided to those who we typically see as undeserving. A group therapy session in which a counselor (Connie Britton) has inmates ruminate on the time between the thought of their crime and the commission of their crime as an avenue toward understanding/taking responsibility is a highlight. The scene serves to humanize our crop of focal characters while also forcing the audience to think about how, for a lot of convicts, only a split second of lapsed judgment separates them from the rest of us. Powerful stuff. The supporting cast includes Jason Mitchell as Henry, a fellow inmate/horse person who issues platitudes such as “If you wanna control your horse, first you gotta control yourself” (misquote). Mitchell is such an engaging actor, and since he’s also small of stature, I’ve decided to refer to him as “Kevin Heart” because I like to have fun. Bruce Dern plays the man in charge of the horse program, which is appropriate given that Bruce Dern is almost definitely a horse. Find me literature that proves otherwise. The Mustang opens in Philly theaters today.